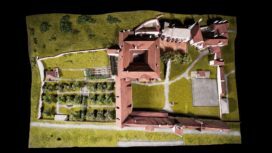 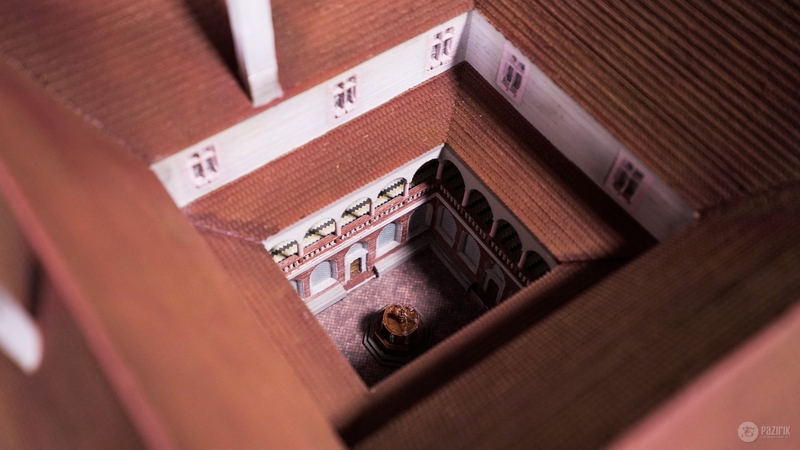 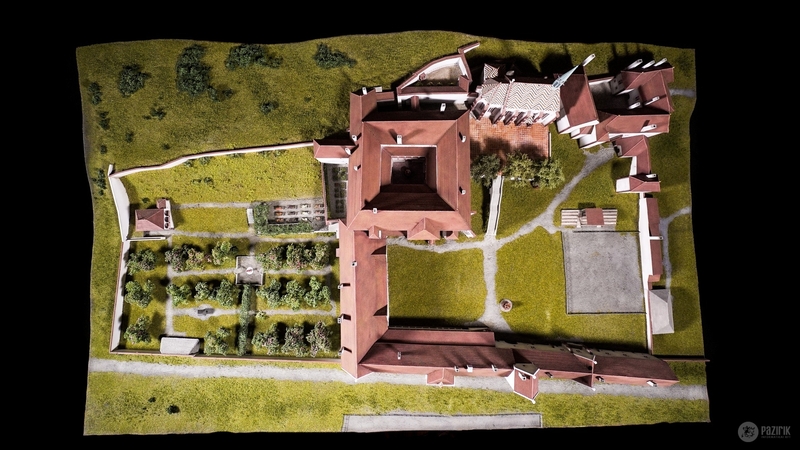 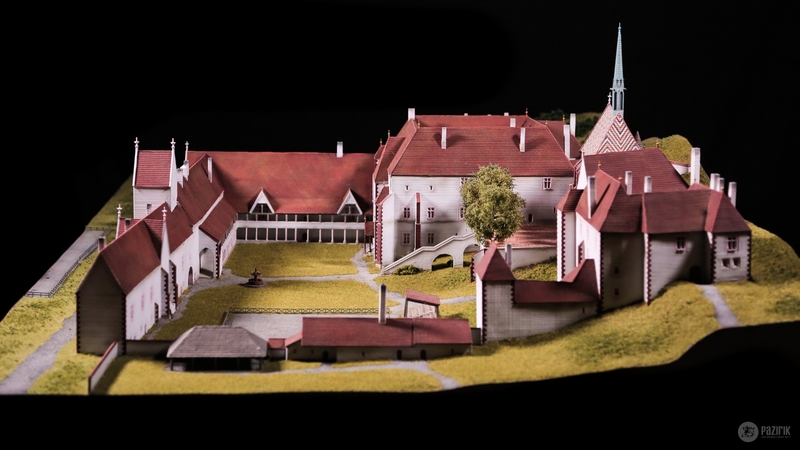 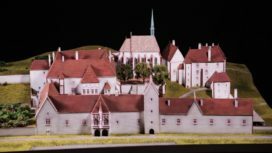 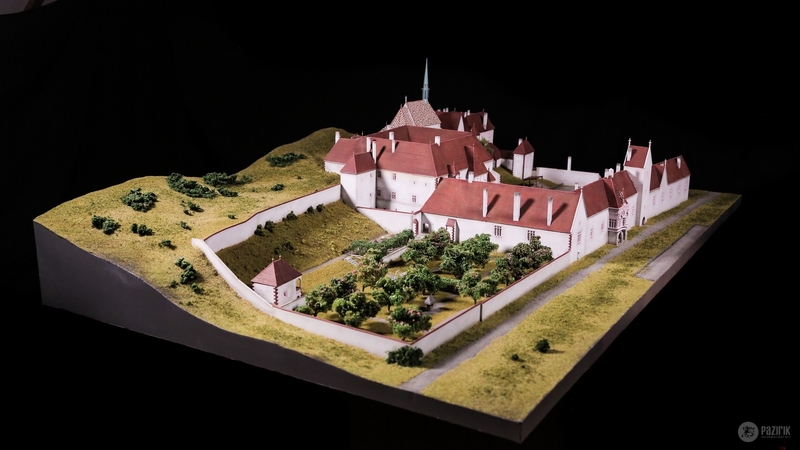 Royal palace of Visegrád in the time of Corvin Matthias - Reconstruction maquette - Pazirik Informatikai Kft. | Pazirik Informatikai Kft. 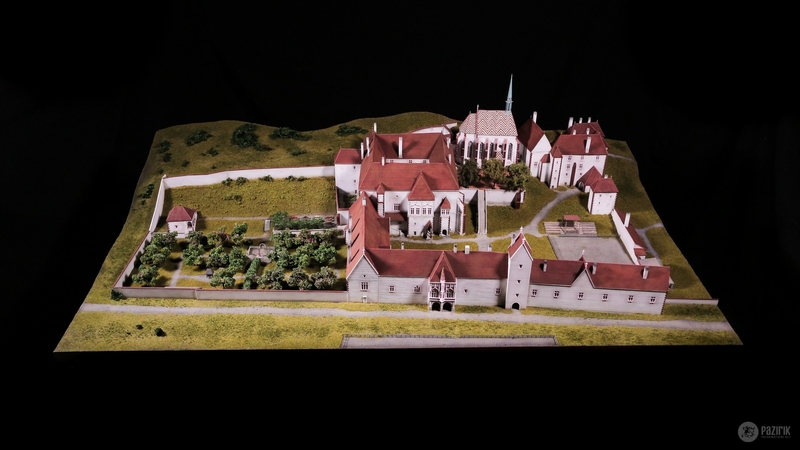 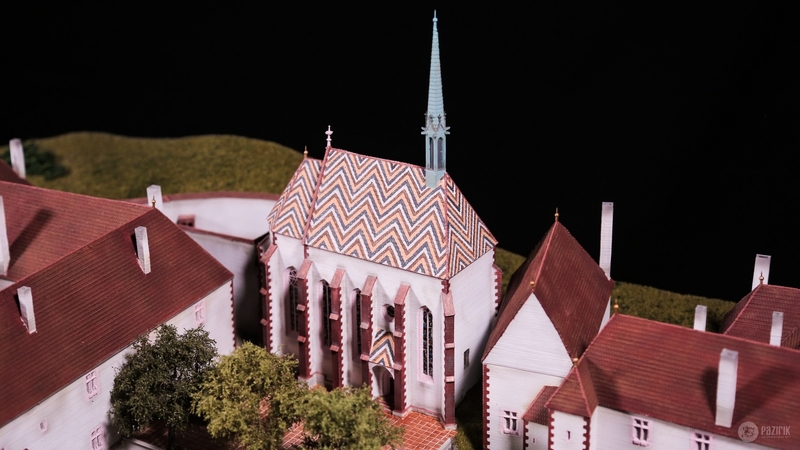 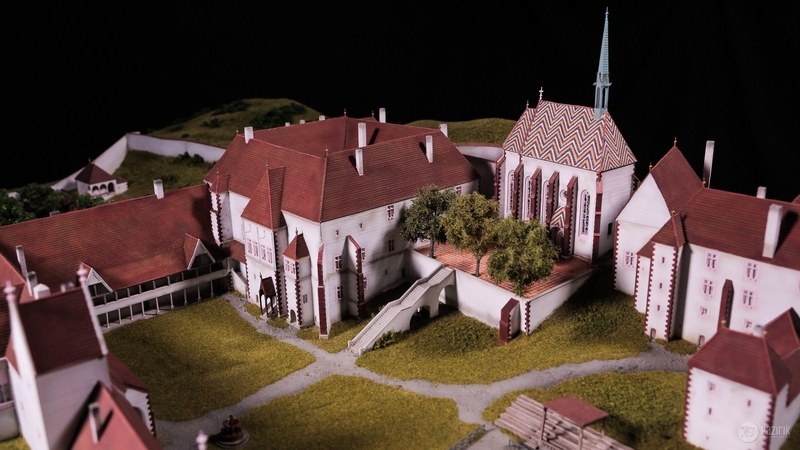 The model created for the travelling Corvin Mathias exhibition shows the royal palace of Visegrád in 1:250 scale. 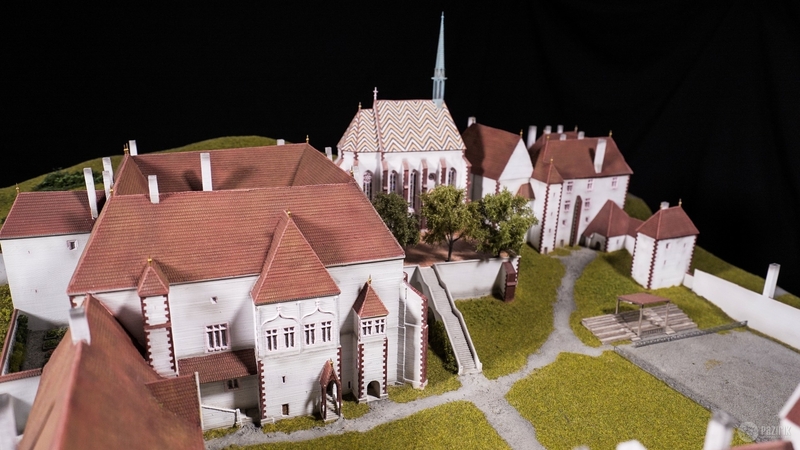 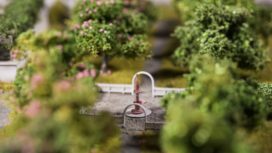 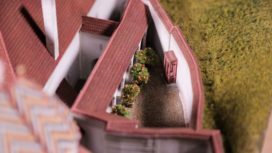 The 3D prints were produced from the 3D models created from the theoretical reconstruction models of Gergely Buzás, the diorama has been built and painted by Gyula Homoki using the mentioned 3D printed elements.